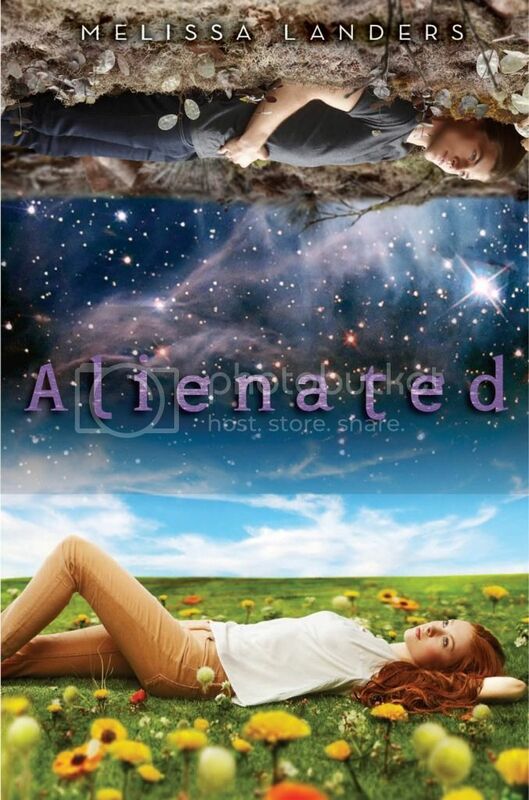 Alienated is amazing! I already want to re-read it now, I loved it so much. I really hope you do too! My review will be up in December I think so I doubt that will help 😛 But this really is awesome. Great pick! This appears rather corny to me at first glance…but who am I kidding? I'm a sucker for paranormal romance. If this one is done right I know I'll love it. ARC reviews indicate that there are some mighty steamy scenes…Do want! I can't wait for this one either, it sounds so good. I love alien romance novels, so I'll definitely be reading this one, no matter what. Great pick!